Essence: Knowledge is food. 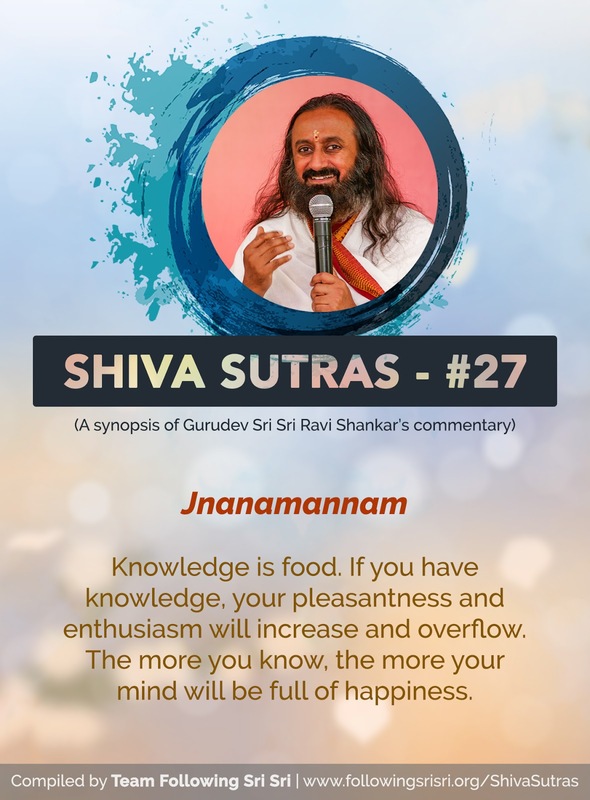 If you have knowledge, your pleasantness and enthusiasm will increase and overflow. The more you know, the more your mind will be full of happiness.